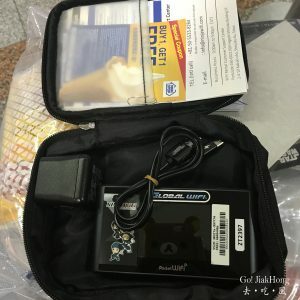 Getting a prepaid sim card in Japan can be quite simple, however, not many people will consider that as compared to a prepaid sim card and WiFi rental egg. 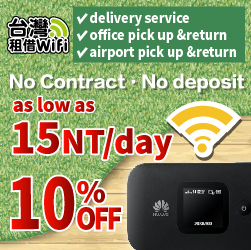 WiFi egg can be shared with many people and sim card cost in Japan is slightly higher and does not guarantee good connectivity. 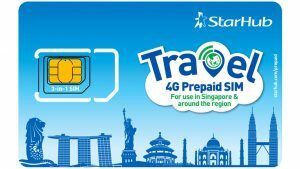 I have used a few different prepaid sim card for my trip to Japan, and here is the compilation of it. 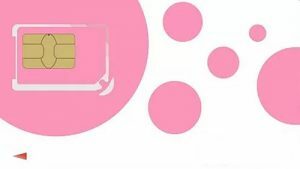 There are many sim card available in Japan but the cost can be quite expensive and not very efficient, is good to compare and check on which type of sim card is suitable for you. 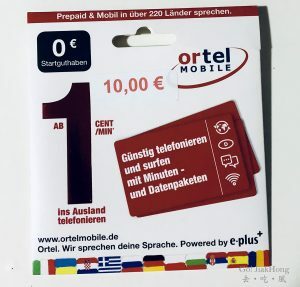 Getting a prepaid card in Munich or Germany was not as easy as I thought it would be even though I have read about the experience other people had. I was considering to get the sim card at the airport. However, after researching buying the Sim card outside will be better. 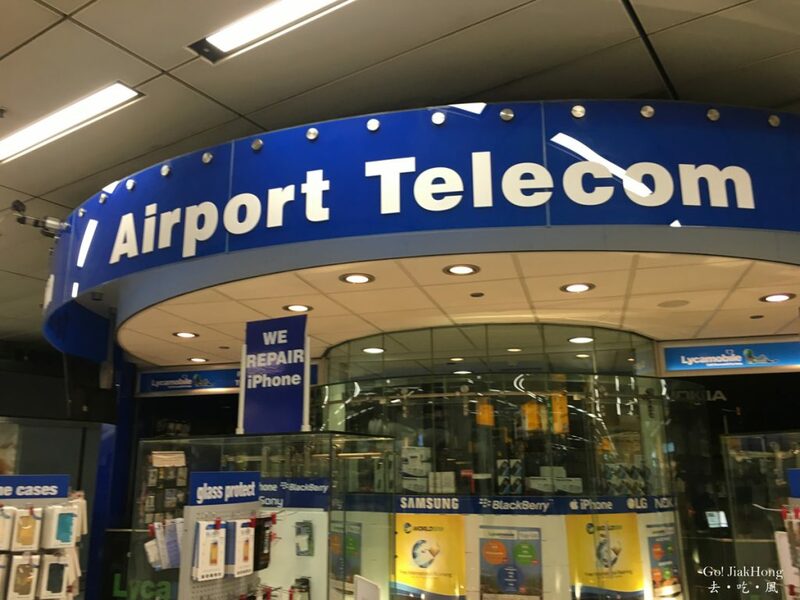 Prior our departure to Germany I went through the hassle to exchange an email with the Mobile company indicating our interest to get the Tourist sim card. In the end, when we arrived, it seems like not all the outlets have the regulations standardise. 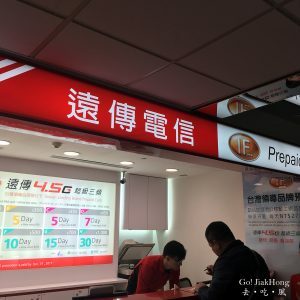 How to stay connected in Hong Kong? 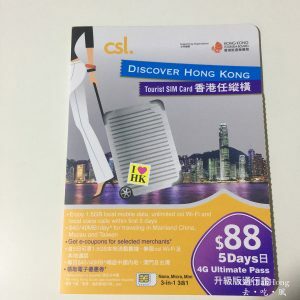 It can be quite simple and straight forward if you are traveling there for a short period of time and the internet connection speed in Hong Kong is good and even better than Singapore. 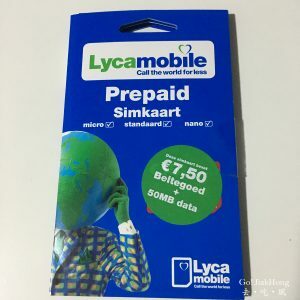 There is nothing to worry about which sim card or wifi egg you are getting as it seems that they are all good and working well. Never thought of getting a pocket wifi for my trip in Japan. As you all who have been following my post knows that I always get the Prepaid sim card, as I travel solo. However, this time I got myself this pocket wi-fi and the reason cause I am with my friends and is a collaboration of ANA with Ninja Wi-fi.